Yesterday, we told you that HTC reportedly has some "new-but-not-really-new" devices in store for the end of September. It was brought up that the somewhat noteworthy HTC One A9, an upcoming mid-ranger with an interesting design, probably won't be among the announcements. We'll have to wait and see whether that's the case or not, but regardless, the One A9's front panel may have finally become public property. 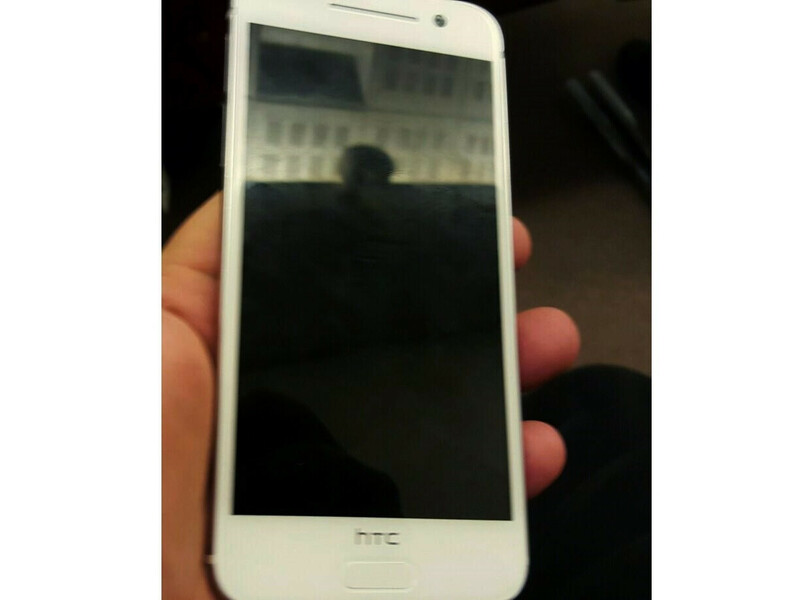 French website FrAndroid published a photo of a handset that bears the HTC logo and stands out with a round appearance and the presence of what's probably a fingerprint scanner below the display. In terms of build quality, the phone seems to go for a Samsung A series-like combination of glass panels sandwiched between a metal frame, but this is only us glancing at a blurry photo, struggling to make out proper detail. So don't hoist your expectations just yet. Specs-wise, the HTC One A9 is rumored to feature a 5-inch 1080p resolution screen and may be powered by Qualcomm's new Snapdragon 617 chipset, 2GB of RAM. The camera setup may include a 13MP rear cam, a 4MP front cam. Storage-wise, we might be looking at 16GB of memory, and the battery unit may be at a 2150mAh capacity. The Snapdragon 617 might be the star of the show here, being an upper mid-range chipset that features an 1.5GHz octa-core Cortex-A53 setup, Cat 7 LTE speeds (300Mbps download, 100Mbps upload), and Quick Charge 3.0 technology for fast battery charging. If HTC manages to bring the One A9's tag down to an affordable level, it may woo price-conscious buyers. A 100$ Chinese phone looks better than this. Is it true that all this hype for this ugly phone? and what about the HTC huge media events for the next month? Seriously, I don't understand it! HTC, are you trolling us? 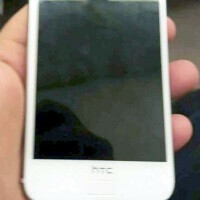 HTC your drunk, go home! why leaks are always blur images? dont they have good phones to take clear photos? You're actually risking yourself when posting leak photos of unannounced phones without permission, so imagine if you post a clear photo of it, you might get into trouble. 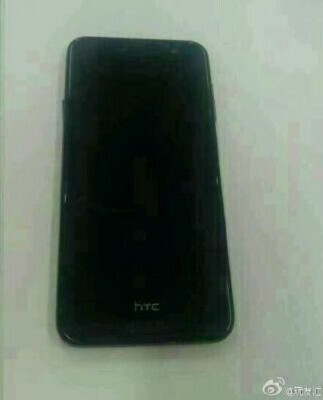 When everyone was complaining about the black bar on the M8 and M9 this was not how I imaged HTC would "remove" it. SMH. They clearly don't know where they're heading to, someone please kick those fools out from HTC, HTC deserves a better leader. they even copied the ugly antenna bands from iPhone 6. i don't know what they were thinking. HTC if this is the A9. You can start asking your staff packing now. It's like they are trying to screw things up on purpose, there is a saboteur in the company. Consistent with the previous leak. http://i-cdn.phonearena.com/images/articles/204604-image/Front-panel-of-HTC-Aero.jpg If that's their *hero, I pity them. Their real hero is the O2, which is their long awaited successor to the HTC One Max. It will debut in 2016 with a new Sense and design. This is just one of those experimental HTC devices that will only succeed if it is priced right and if you want the thinnest HTC yet. Lol RIP HTC. They deserve to fail if time after time they are making bad decisions and putting out crap like this. Ouch, the screen to body ratio is horrible. Piles of useless space and that HTC logo right in the way of getting quick access to the home button. I hope this is a joke. at least learn a bit from Apple's good design point, never put logo on the front panel.